More and more properties are left unoccupied waiting for development or to be sold or let. These properties can quickly fall into a state of dis-repair or suffer attacks from vandals. Void inspections are a simple way to keep a regular check on empty properties and can generate useful reports which include utility meter readings, building and grounds condition reports as well as informing the client of any ﬂy tipping or events of vandalism on the site. These inspections can be carried out on a regular basis as required. After each visit a report is generated and sent to the client. These reports can allow the client to judge the scale of threat from vandalism or property decay and measures can be put in place to counter act these threats. Unreported damage to property can reduce its sale or rental value. Spotting damage or decay early can allow the property owner to carry out necessary repairs a small amount at a time rather than allow a few small problems to escalate into a major ﬁnancial burden. The economic downturn has led to numerous empty premises in the UK which need to be protected from vandalism, fire, squatters and theft meaning that this is one of our most popular Atlas UK products. If your business has recently moved sites and is still responsible for the previous premises or has downsized and left behind empty buildings are you aware that most insurance companies require inspections of the property to be carried out? If you have empty properties on your portfolio we strongly advise that you contract us to undertake this product on your behalf after consulting with your insurers. Many insurance companies make these inspections a requirement of cover and will discount premiums if a security company is contracted to deliver them. Insurers normally require weekly inspections, but depending on the site involved it could be as frequent as every other day. If you are unsure please contact us. In the case of void properties that are for sale allowing an estate agent access with potential viewers accompanied by a member of the Atlas UK team. Contact Us for more details on how switching your entire maintenance and delivery schedules to an out of hours accompanied visit pattern with Atlas could save your business thousands of pounds and make you more effective. Property inspections and audits are generally designed to satisfy the needs of insurance policies, ensure compliance with safety regulations and meet the requirements of industry bodies. Fully briefed on your requirements, objectives and areas of concern, our experienced inspectors visit void premises to carry out internal and external observations. 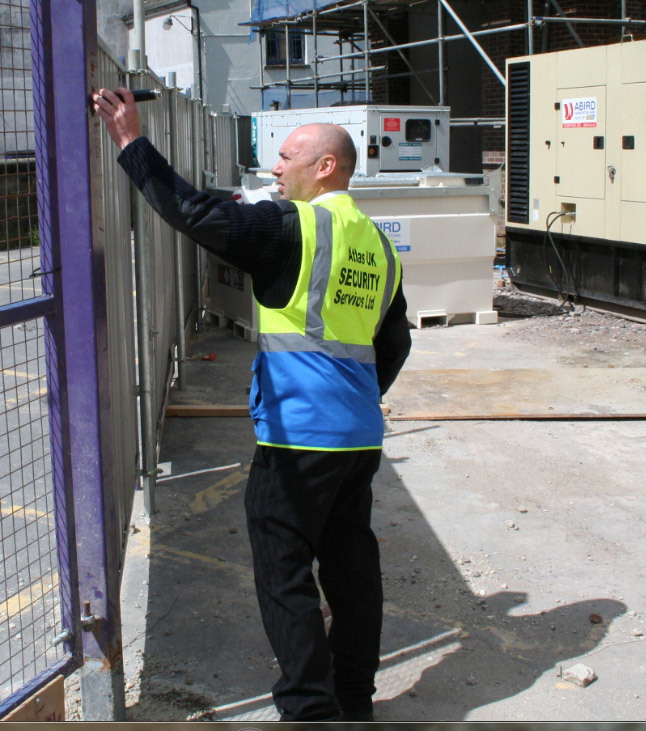 They will determine the effectiveness of existing barriers to physical entry so that we can advise on how to keep your assets protected against theft, sabotage, arson, vandalism and other threats. 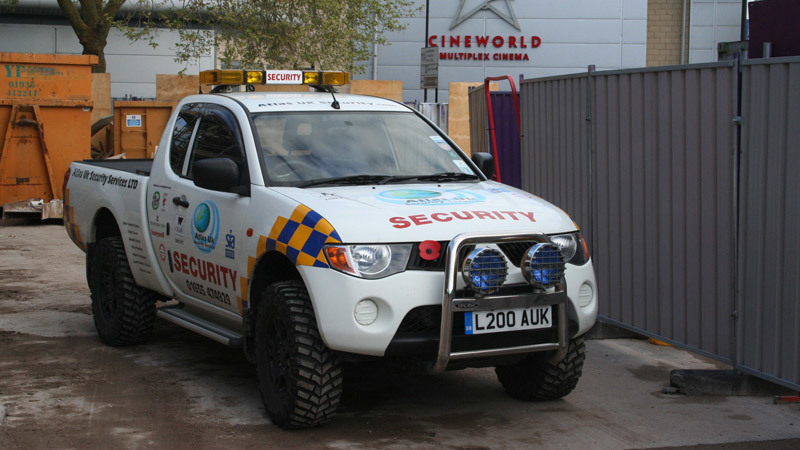 All external apertures are inspected for signs of intrusion, foliage checked for signs that it could be blocking gutters and abandoned vehicles, excess rubbish or graffiti reported back to the client. Internal observations involve assessments for signs of leaks & rubbish as well as extensive check of Fire exits, fire alarm systems and notation of meter readings. Inspection reports are completed, including meter readings and photo evidence, and are sent electronically to our office in real time and then forwarded to the client in a choice of format to suit.